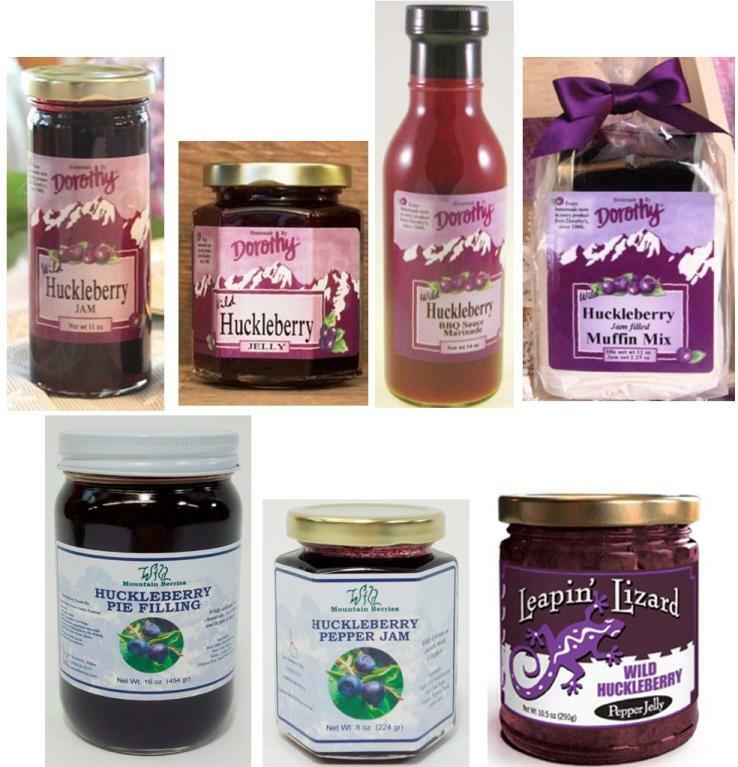 Huckleberry milkshake mixer, honey and other goodies back in stock! Help us decide - New huckleberry vinegar and oil? 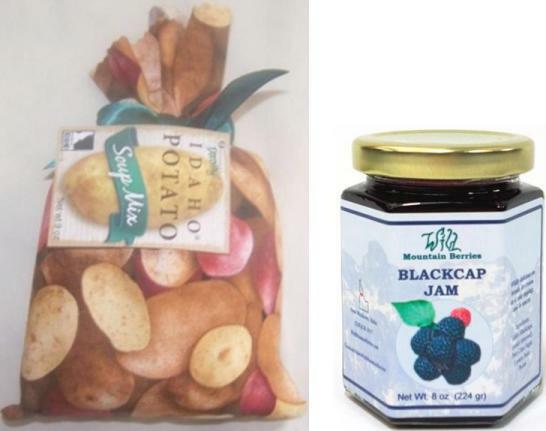 Several top-selling Idaho potato and huckleberry goodies at Tastes of Idaho are now restocked.... just ahead of Easter, Mother's Day and Father's Day gift giving! 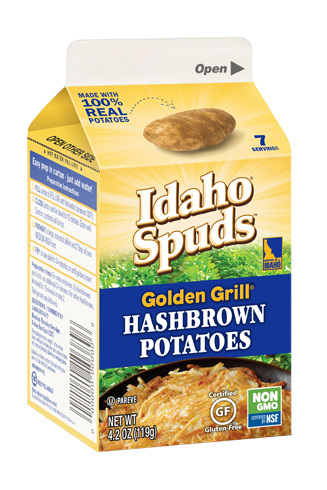 And .... drum roll....a new addition to our potato offerings (I know you've asked): Idaho Hashbrown Potatoes -- hydrate with water before frying! Shop now for all our goodies at Tastes of Idaho!